M.E. 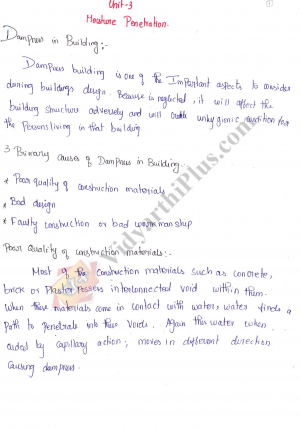 Structural Engineering Premium Lecture Notes from Reputed Institutions and Faculties. Experimental Techniques And Instrumentation Scanned Premium Lecture Notes from Buvana. 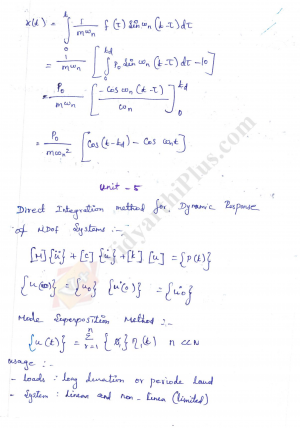 Syllabus is Based on Anna University , Post Graduate M.E. Structural Engineering R2013 Regulations. 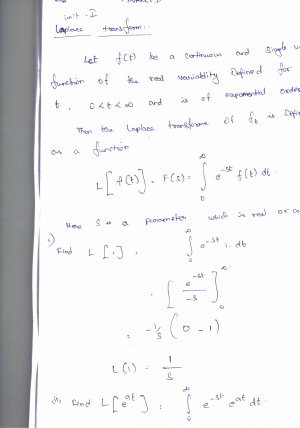 Advanced Mathematical Methods Scanned Premium Lecture Notes from Buvana. 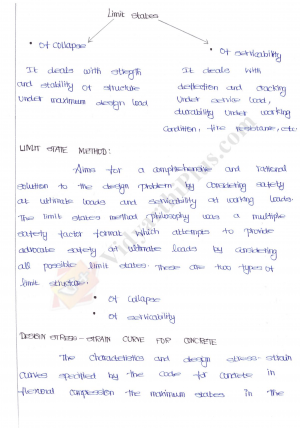 Syllabus is Based on Anna University , Post Graduate M.E. Structural Engineering R2013 Regulations. Concrete Structures Handwritten Premium Lecture Notes, Prepared by Buvana. 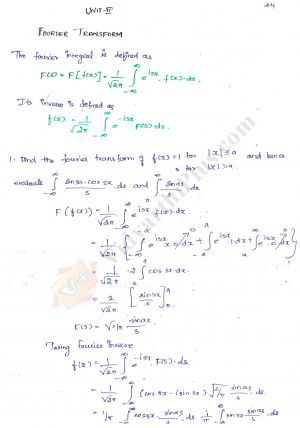 Syllabus is Based on Anna University , Post Graduate M.E. Structural Engineering R2013 Regulations. 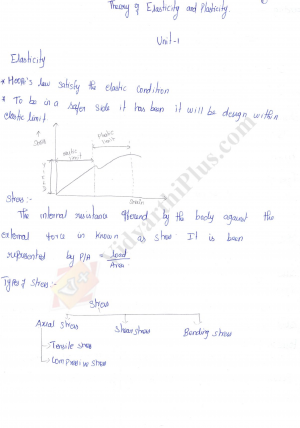 Theory of Elasticity and Plasticity Handwritten Premium Lecture Notes, Prepared by Buvana. Syllabus is Based on Anna University , Post Graduate M.E. Structural Engineering R2013 Regulations. 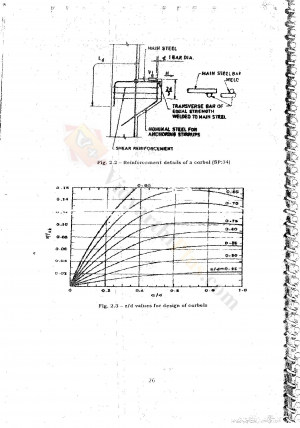 Industrial Structure Scanned Premium Lecture Notes from Reputed Institutions and Faculties, Contains All Units. 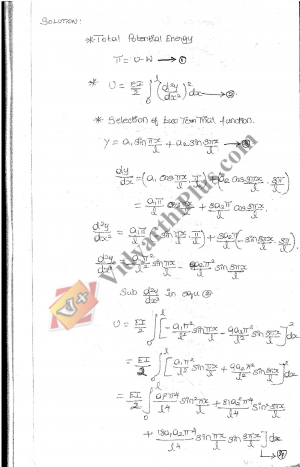 Syllabus is Based on Anna University , Post Graduate M.E. Structural Engineering R2013 Regulations.